Dear guest, please contact us in order to discuss the booking for more than 5 people. 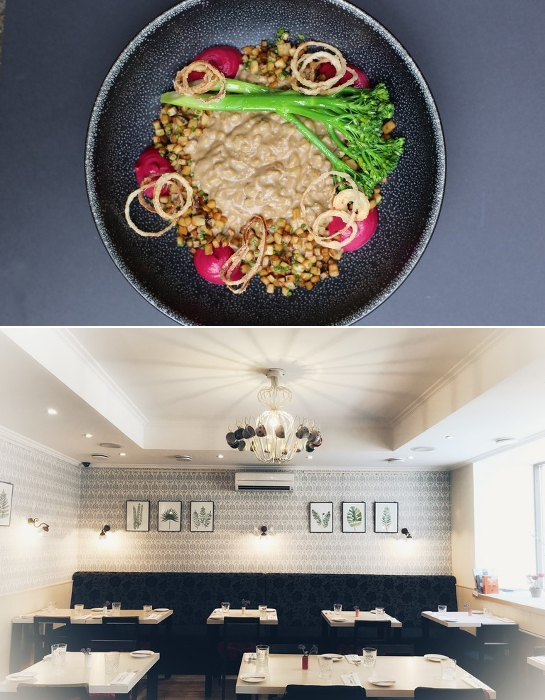 MOON - MODERN RUSSIAN FOOD WITH GREAT PASSION! We try to be as normal and down to earth as possible, sometimes it seems that it might be a bigger challenge than making gourmet food, as all three of us have city backgrounds and simple products demand much more attention to be able to shine. 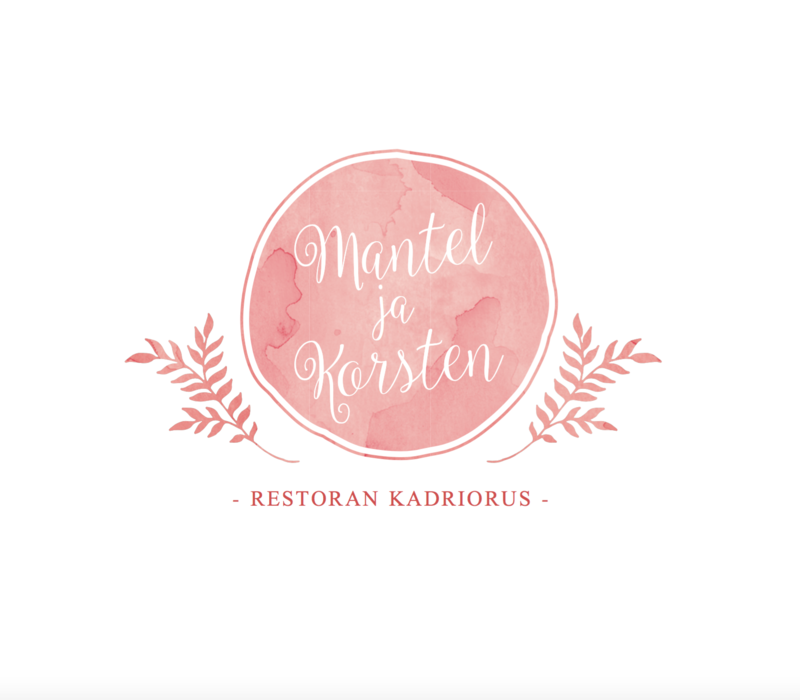 Simple, honest, sincere, respectful, local, sustainable, Nordic – these are our food mantras we want to convey to you on the plates at the hidden corner of wooden Kalamaja suburb. Couldn't find a suitable time? 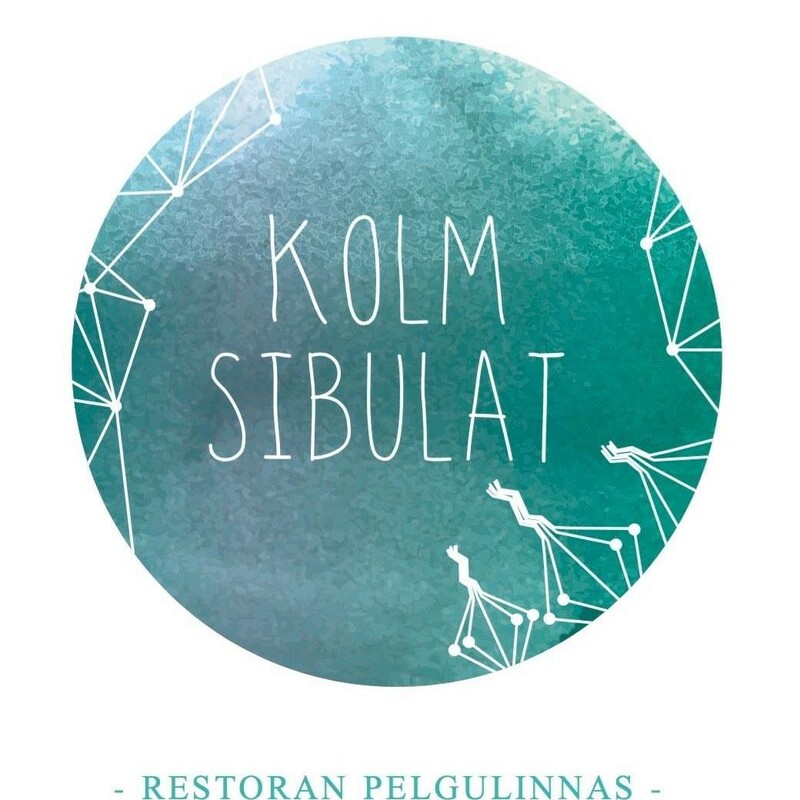 Please try to visit our other restaurants Kolm Sibulat and Mantel & Korsten.